By default all emails that you send from your organisation in AccountsPortal will use your profile name and login email address. However, if you have multiple users logged into a single organisation, you may find it preferable to have all emails originating from a single email address, irrespective of who is logged in. If you want all emails from your organisation to come from a single From Name and Email Address, then our newly released Custom Email Settings are for you! You now have two options for outgoing email addresses - the logged in user's or a custom email address. The Reply to email address is the logged in user's login address. The From name is the logged in user's profile name. 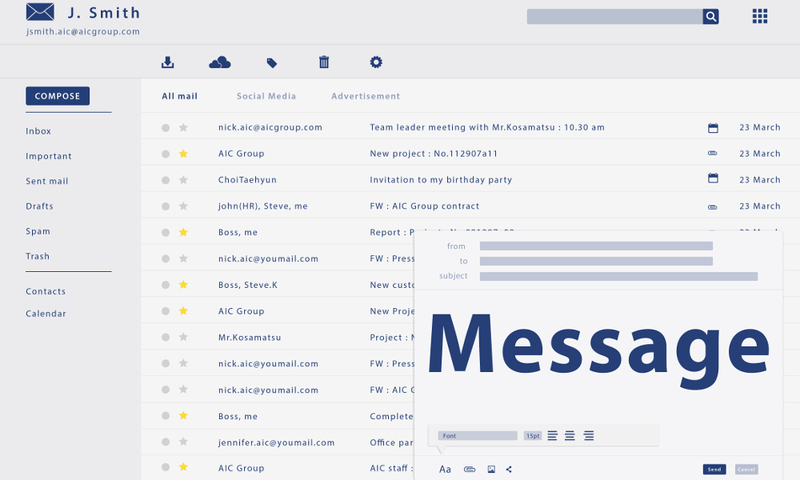 The Reply to email address is a custom email address for all emails sent by any user from your organisation. The From name is the name you choose when you add your custom email address. For more information, please read the Email Settings help document.